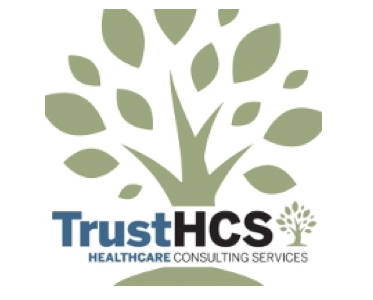 TrustHCS partners with healthcare organizations to provide quality staffing and advisory services that improve financial strength. Our middle-revenue cycle management solution advances the reliability, integrity and performance of our clients’ financial health. Our purpose is to help clinicians, HIM, revenue cycle and clinical documentation improvement leaders gain visibility, increase insight and strengthen the economic outcome of every patient encounter.